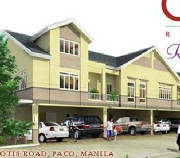 Enjoy the convenience of living beside the MALL!!! Size: 138 - 204 in square meter Developer: ROBINSONS LAND INC.
Now Ready to Move-in....Unit for as low as P5 Miliion, Ideal location...means Great Investment!!! 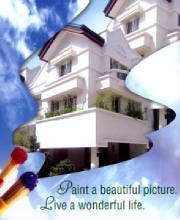 Type of Units: Duplex & Single detached Sizes: 116 sqm – 232 in square meter Developer: DM Consunji Inc.